Sunday morning breakfasts are special. This weekend we are celebrating my husband’s birthday early because he will be out of town for his book tour on the 22nd. 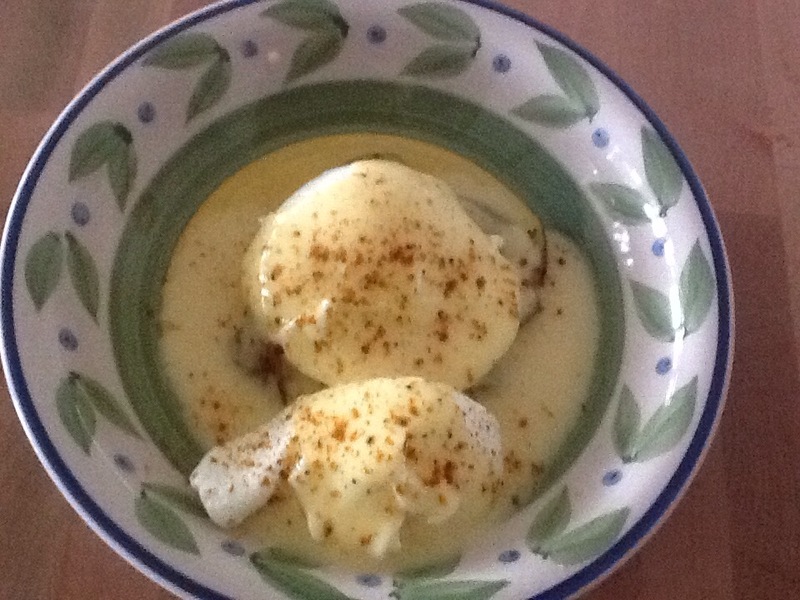 I have made one of his favorite breakfast treats, Eggs Benedict with a twist. 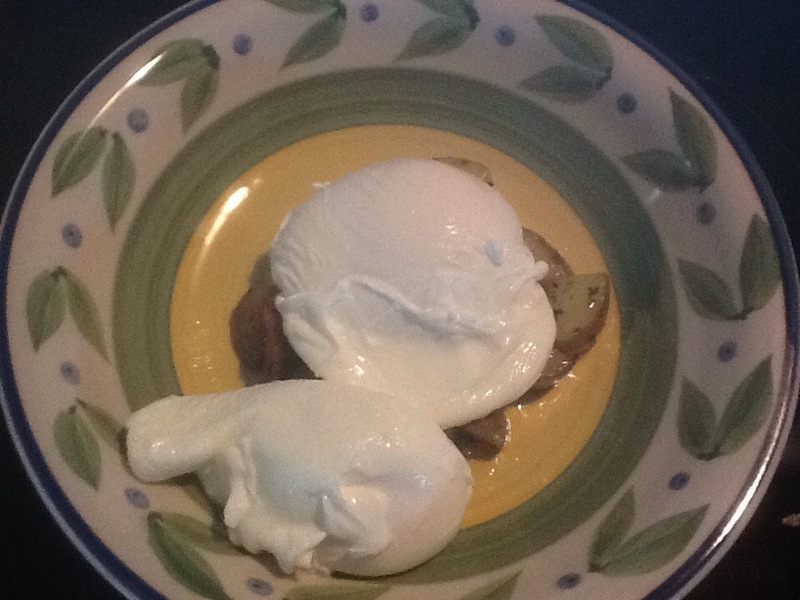 Here’s the dish….from the bottom up! 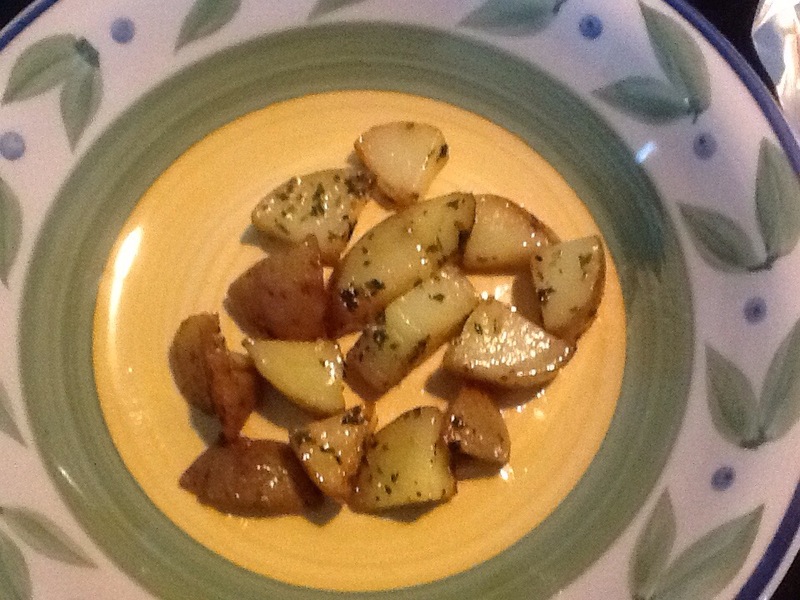 Home fries cooked in duck fat…..
Hollandaise sauce and a sprinkle of Old Bay seasoning…. Previous Previous post: 2015 Here He Comes!